Here I am to rub in your face how badly you are going to miss Titanfall now that South Africa has been deemed unworthy of receiving the title. The reviews are good – really good – and even though we are not going to play it, it’s worth noting how much praise the game is getting and what we are missing. 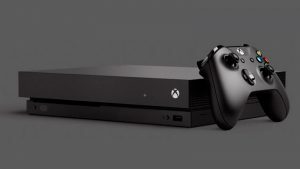 Xbox One scores are averaging 87.59% on GameRankings, and 87% on Metacritic. There were no PC, or Xbox 360 reviews at the time of writing. Keep in mind that EA flew in gaming journalists to a Titanfall review event at which there were a small number of people playing on the servers. 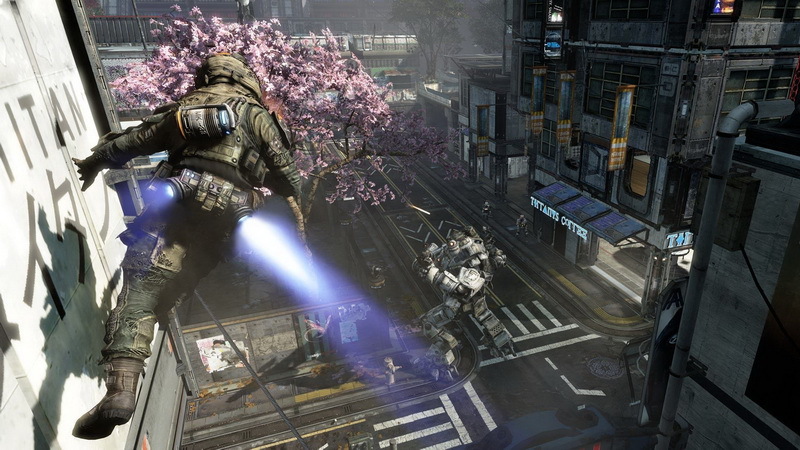 Reviewers praised Titanfall for its innovative multiplayer and creative game design. Many reviewers state they have never experienced anything like it before, and it is a jewel for the Xbox One. The biggest concerns were the server issues that reviewers experienced, encountering occasional crashes. Reviewers worried that come launch day the servers will not be able to cope with the multitude of players (not South Africans obviously). It is worth noting that the Metacritic user scores are extremely low; given the game has already been in open beta testing, it is concerning to see what gamers thought about it. 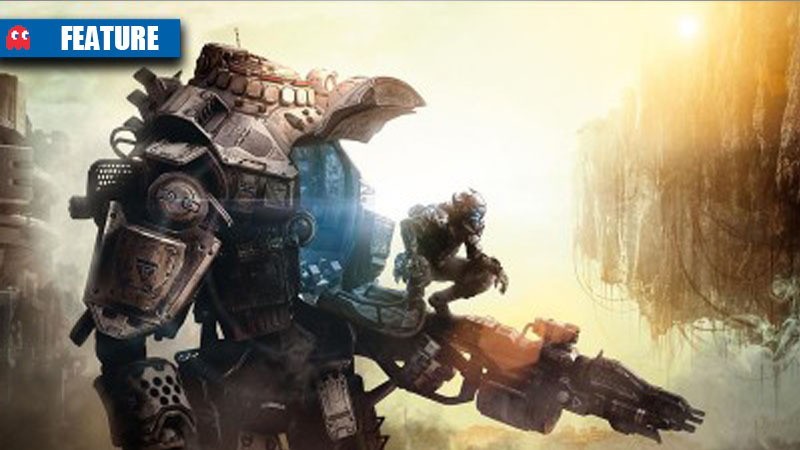 At the time of writing, about 80 user reviews have given Titanfall an average of 4.3. Titanfall is the game Microsoft’s new-gen console has been waiting for: a fast, frenetic mix of parkour gunplay and agile mech combat that makes for an incomparable shooter experience. Whether you pick it up now or wait for the launch to die down, you’re almost guaranteed to have a great time. I blasted through almost thirty matches in a straight row during a marathon session and really didn’t get tired of it. The accessibility keeps investment light, while the ever-changing sway of battle keeps one hooked. Oh, and muting fellow players is incredibly quick and easy, which is terrific, because it’s full of racists, idiots, and dudebros already. Of course, an online multiplayer-only game like Titanfall is only as good as its servers, and how they fare when the eager hordes descend on them remains to be seen. The About the Author section of this review contains more information on the circumstances in which I played it, which weren’t always ideal. I experienced a few laggy matches and occasional frame rate issues, but these in-game hitches were the exception to the rule during the many hours I played. The overarching experience of playing Titanfall is one of rejuvenation and reinvigoration. The sprint speed, the arsenal, the game modes, and more are all firmly derived from some of the most successful online shooters of recent years. But by reinventing the way you move, Titanfall reinvents what it feels like to play a competitive shooter. The high-flying action intertwines beautifully with the brutish, tactical titan battles, creating battlefields that crackle with possibility. Titanfall is a leap forward for shooters, a game that combines the vibrant and new with the tried and true to create something special. Titanfall blends familiar concepts with innovative ideas in remarkable ways, leading to a nearly nonstop supply of awesome moments. But for as fun as it is, you’ll likely find yourself wishing Respawn was more ambitious when it comes to game modes, since there’s a good chance you’ve captured enough flags for one lifetime. In fact, Titanfall gets so much right that it’s easy to start taking it for granted, as game-changing ideas become second nature so quickly and so easily. There’s still room for improvement, most notably in that rather drab line-up of game modes, and in its current form it’s perhaps more of a step forward for shooters than a giant leap. But that still represents the most positive momentum seen in the genre for at least five years. Quite simply, if you feel like you’re in danger of falling out of love with multiplayer shooters, Titanfall is the game to win you back. In the end, Titanfall presents a collection of gorgeous, well-designed multiplayer maps, with a variety of game modes that change their flavor. 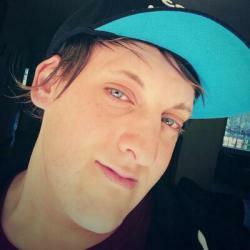 It is an ambitious game in some aspects, while playing it safe in other others. Although the campaign multiplayer strives to entertain, the multiplayer experience easily overshadows it with its balanced battlefield choreography. If you’re looking for a story-driven experience, look elsewhere. If you’re looking for a shooter, Titanfall will satisfy and surprise you. It doesn’t redefine first-person genre, but it certainly threatens the status quo, and that’s a welcome step forward. Titanfall lives up to all the expectations established when it was first revealed, in a way that so few games are able ever to accomplish, and represents nothing short of first-person shooter multiplayer taken to new heights. DStv versus gaming: which is cheaper?